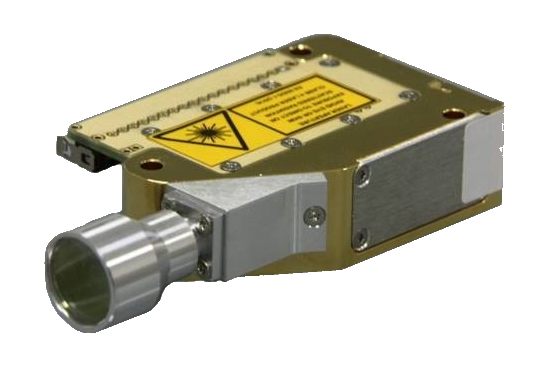 Bright Microlaser, as a part of the Bright Solutions group, is focused on the development and manufacturing of the most powerful DPSS Microchip Lasers available on the market. The company can leverage the thorough experience of Bright Solutions engineers and scientists on DPSS passively q-switched lasers, and the recently acquired technology and factory assets of Concepts Research Corporation (CRC), a leading US manufacturer of microchip lasers. 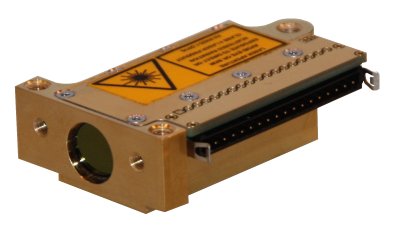 Bright Microlaser is continuously developing the microchip laser technology and products, introducing new packages, new driver functionalities, new wavelengths, and other customer-requested enhancements. To visit this manufacture’s page click here.